 Join us for a plant(astic) evening of beer and succulents at Unmapped Brewing Co! The amazing folks at Tonkadale Greenhouse will be bringing the outdoors in with a make-and-take succulent event. Price includes your very own zig-zag succulent and choice of beer from Unmapped! Space is limited and all tickets must be purchased in advance.